You have just dived into keto but need your coffee fix, and have just found out that milk is less than optimal? Tea with honey is one of your go-to beverages when you’re sick, but you’re now are looking for alternatives? You might want to know how to make your favourite caffeinated drink keto friendly or what other things you can drink on keto besides water. In this article, we’ll answer all of these questions you might have about tea, coffee and other common beverages – and many more. Can You Drink Coffee with Milk on Keto? Most people like their coffee with lots of sugar and milk, and when you start doing keto, you’ll quickly realize that both of them should be avoided. How can you make your coffee keto-friendly, though? Regarding sugar, you most likely already know that added sugar is a big no-no if you’re following a ketogenic way of eating – after all, sugar is nothing but carbs, and is very easily digested, quickly raising your blood sugar and insulin. Plus, sugar has no nutritional value and it just adds empty calories. 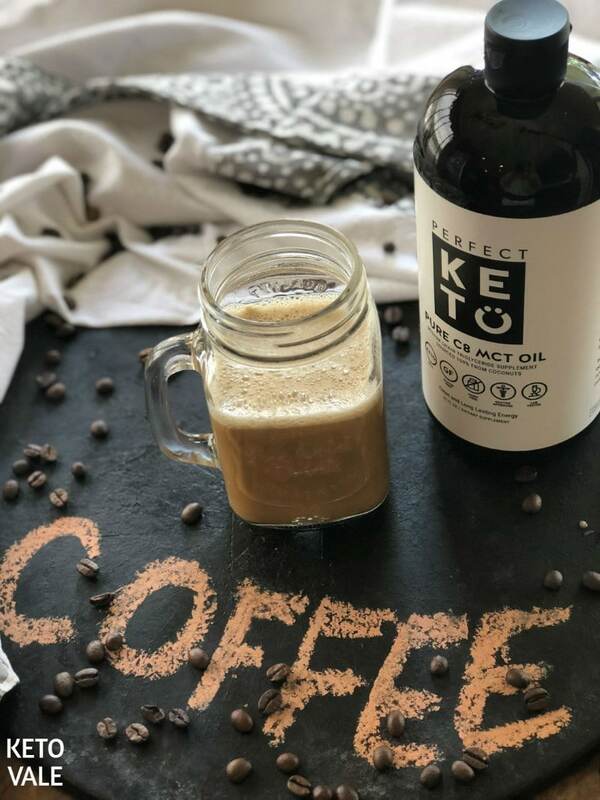 For that reason, it’s completely counterproductive for keto, and adding it into your coffee is likely to kick you out of ketosis or prevent you from reaching it in the first place. For that reason, we recommend using a keto-friendly sugar alternative. One of the most popular choices are stevia, erythritol, and monk fruit, which are all natural. Some people use artificial sweeteners but we don’t recommend that. They have been very controversial in the past decades. Some of the more well-known artificial sweeteners include sucralose, aspartame and saccharin. For safety and optimal results, check these best sugar alternatives for keto. Milk, although not as bad, is somewhat similar to sugar – it contains too many carbs. A 100 ml serving of milk contains 5 g net carbs, which, with a limit of 20-25 per day, will quickly add up. Plus, it won’t provide lots of other nutritional benefits, and for that reason is less than optimal for keto – you’re much better off spending your 5 g net carbs on green veggies or avocados, for example, rather than on milk. As an alternative to cow milk, you could experiment with heavy cream, coconut milk or almond milk (unsweetened). Beware that heavy cream is highly caloric, so you need to be precise when measuring and tracking them (if your goal is weight loss) – “a splash” is not really too precise. Instead, use a measuring spoon. A lot of people in the keto community drink their coffee with collagen powder and MCT oil or powder. MCT will give you quick energy and coffee and MCT can be an excellent pre-workout combination, if you’re working out in the morning. What about butter or ghee? After all, bulletproof coffee has been hugely popular in the past couple of years. The original recipe for bulletproof coffee is to mix coffee, MCT oil and ghee and blend them for 20-30 seconds. You can also try our bulletproof coffee recipe here! Although it has a huge following and many people swear by it, before adding it to your daily routine, you should first ask yourself about your goals and about whether adding butter to your coffee would help you achieve them. If you’re currently in maintenance mode and are happy with your weight, no reason not to add butter to your coffee, if you otherwise struggle to consume your daily calories. 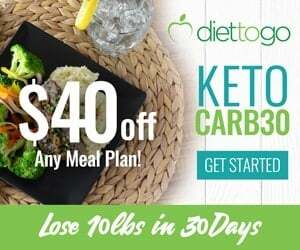 As we know, the keto diet suppresses appetite, which is why some people might actually have a difficult time meeting their caloric needs. If, however, you’re trying to lose weight, adding butter to your coffee might not be such a great idea – it adds a lot of calories (10 g of butter has 72 calories) without any significant nutritional merits. If it helps you eat less later in the day, if you can fit it in your daily macros, and if you genuinely enjoy it, then you could probably have it. 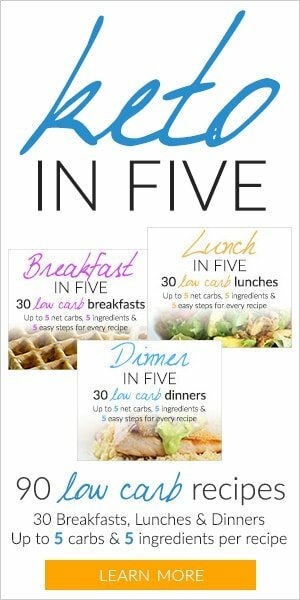 Otherwise, consider using your caloric allowance in a more productive manner, such as enjoying bigger meals, or fattier cuts of meat. Bulletproof coffee isn’t magic, and you don’t need it by any means in order to be successful with your diet. You can also try our Vietnamese Egg Coffee! An excellent way to make your coffee keto-friendly is to drink it black, i.e. with no milk and no sugar, or just with a non-caloric sweetener of your choice. It will take some time to get used to it, especially if you have always had your coffee fix with milk and sugar, but, alternatively, it’s the best option for you, if your goal is weight loss – you’ll still be able to get your caffeine in the morning, without any added calories. Keep in mind that coffee is one of the most well-known appetite suppressants out there, so you can use it strategically to achieve your goals. 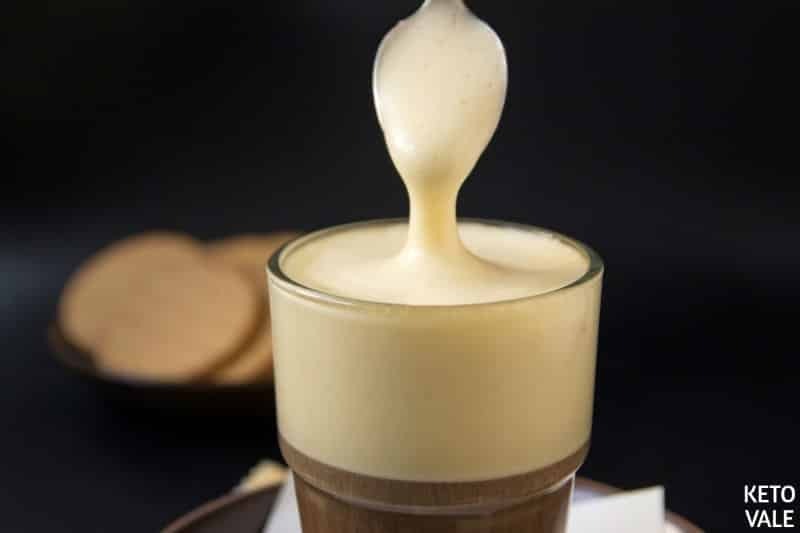 If you can’t drink black coffee, check these keto-friendly coffee creamers! Tea is another great option for keto, and if you don’t add anything to it, it’s perfectly keto-friendly, too. There are a lot of different tea varieties, and if you’re new to tea, we recommend experimenting with a few types to find out what you like the most. This is the strongest, and usually has the highest caffeine content. Similarly to coffee, there are a lot of different kinds of black teas out there – there are lots of different sorts of tea, from different countries of origin (Indian black tea, such as Assam and Darjeeling being one of the most popular ones, for example), with different flavours, and so on. This is also extremely popular and readily available in almost any supermarket or health food store around the world. Like black tea, green tea has a huge number of varieties, based on the sort, country of origin, flavour, harvesting method, and so on. Its caffeine content can vary, but it’s generally lower than coffee or black tea, so if you’re not overly sensitive to caffeine, you can have it in the afternoon, too. 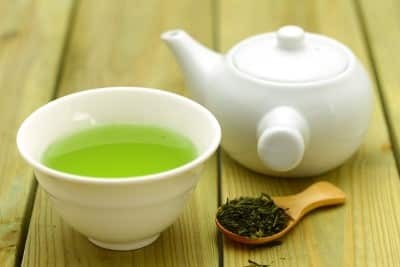 Green tea is very rich in antioxidants and has even been shown to have metabolism-boosting properties, so it might be worth considering adding it to your daily routine, if your goal is weight loss. Both green and black tea can be flavoured, so if you need a beverage that has a mild aroma without any added calories, they’re definitely worth considering. If you’re used to drinking your tea sweet and adding honey or sugar to it, we recommend switching to plain tea – you’ll soon learn to appreciate it. If you miss the sweet taste, you can add a bit of stevia to it, or another keto-friendly sweetener. Although honey seems to be a somewhat more natural and healthier alternative to white sugar, it’s still ridiculously high in carbs and contains mostly sugar anyway. The benefits from it are questionable, so if your drink of choice when sick is tea with honey, we recommend just getting a cup of tea and skipping the honey. This might be an excellent way to boost your health and immunity, or to combat a specific problem, depending on the herbs in it and their properties. There are plenty of herbal teas out there, either made of a single herb, or a blend of a few of them, so it’s worth considering, if you’re looking for another keto-friendly warm beverage that you can also enjoy in the evenings. If you’re struggling with insomnia, chamomile and valerian root might be an excellent aid in helping you fall asleep easier, along with lavender, passionflower and magnolia bark. For a better digestion, peppermint, ginger or chamomile are often recommended. Again, as with other types of tea, in order to have a keto-friendly version of it, you just need to enjoy it plain, without sugar or honey. This is an excellent idea for staying well-hydrated during the hot summer months. If you like ice tea, we recommend making your own at home, instead of buying it from the store, as bottled iced tea is often full of sugar and other additives. Moreover, the fresher your tea is, the better antioxidant properties it has, so if you’re interested in its health properties, your best bet is to make it yourself. To make iced tea, you can either make a traditional brew and let it cool down before putting it in the fridge (or adding ice to it), or make a cold brew – for this, you just need to put tea leaves in cold water and let it brew overnight. For all kinds of tea, you could use a splash of freshly squeezed lemon juice – don’t go overboard, as lemon juice still contains some carbs (10 ml lemon juice has 0.7 g net carbs), and do track it, but a small quantity is completely fine. Which brings us to the next beverage that is popular with keto dieters. Traditional soda is full of sugar and shouldn’t be consumed on keto. 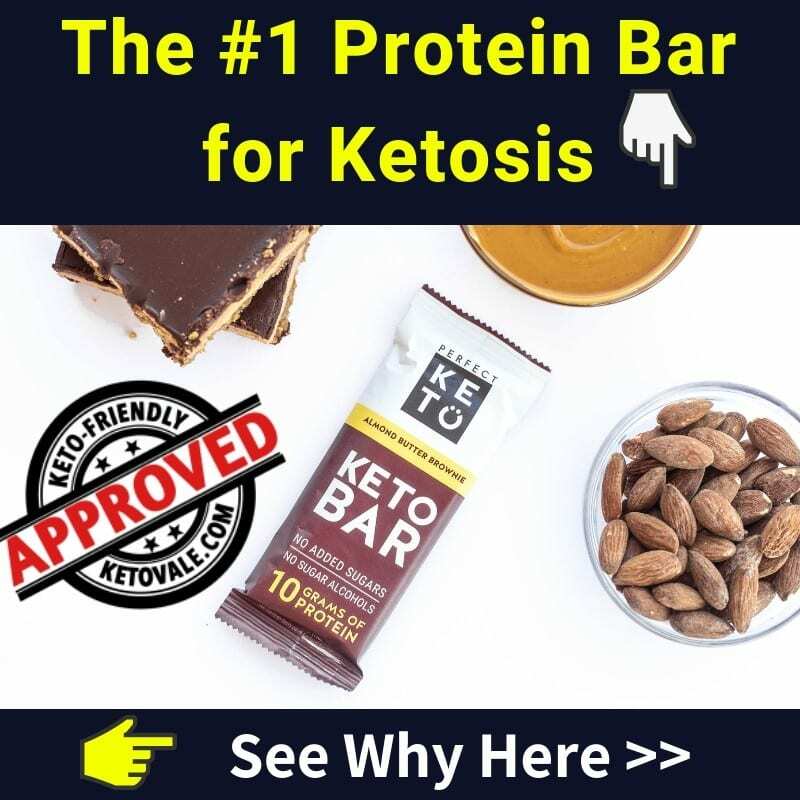 A lot of people are addicted to it, and if this is the case, you’d need to find a way of dealing with your addiction, as you cannot really combine a sugar-laden drink with keto successfully. It is quite controversial, but in small quantities it is considered safe; while we don’t encourage you to choose diet soda over healthier choices, such as plain water or unsweetened tea, if it helps you stick to your diet and daily macros, you can have it in moderation, especially if you’re currently trying to overcome a soda habit or addiction. Simply put, for the sake of your health and for your groceries’ budget it is best to be avoided, but if it helps with adherence to healthy eating, you can have it from time to time. 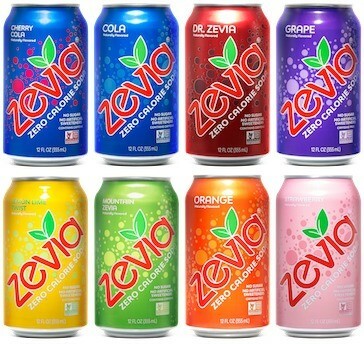 The most keto-friendly diet soda we’ve found is Zevia. It’s sugar-free, zero calorie and sweetened with stevia leaf. It has over 17 different flavors for you to choose from. If you’re just missing the fizz, an excellent keto-friendly option is sparkling water. Additionally, you can drink water (sparkling or plain) with freshly squeezed lemon juice. An excellent keto alternative to soda would be sparkling water with lemon juice, a dash of stevia and ice. You can buy flavored sparkling water such as La Croix or you can buy a soda maker such as SodaStream to make your own fresh sparkling water from home. There are a few low carb alcoholic beverages that you can drink. However, just remember that alcohol isn’t optimal for weight loss and health. 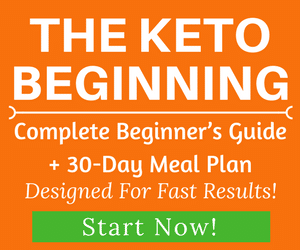 For a full alcohol guide on keto, click here! Fruit juice such as apple juice, orange juice or mango juice are full of sugar. 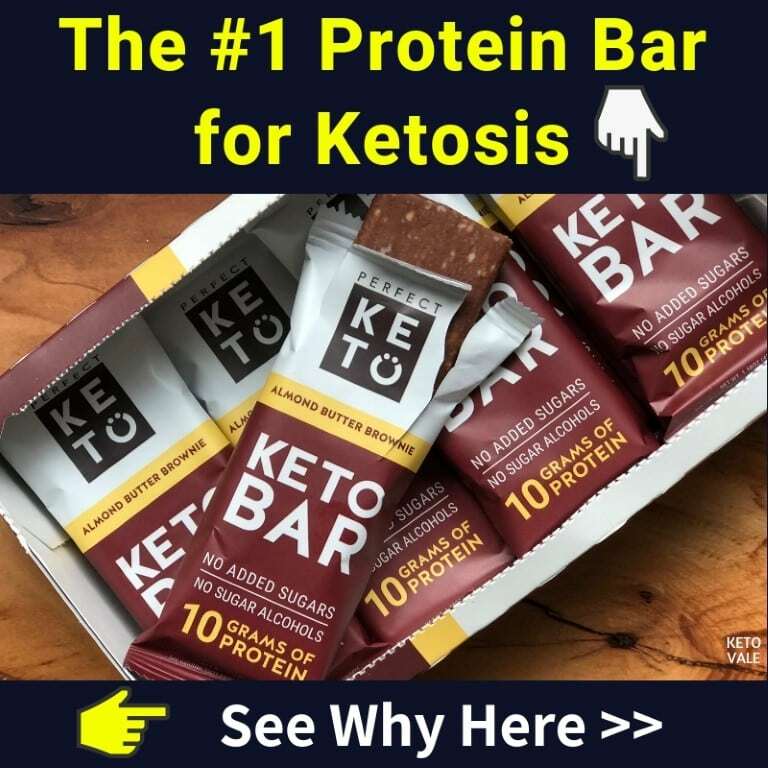 It’s worse than eating the fruits itself so it’s a big no-no on keto. Coconut water (or coconut juice) is also not recommended. When it comes to coconut, the keto-friendly choices are coconut milk, coconut cream, coconut flour and coconut oil. Liquid calories are very counterproductive to losing weight, as they do not really satiate you, but still add up, and this is why it’s important to make healthy choices when it comes to the beverages you’re drinking. 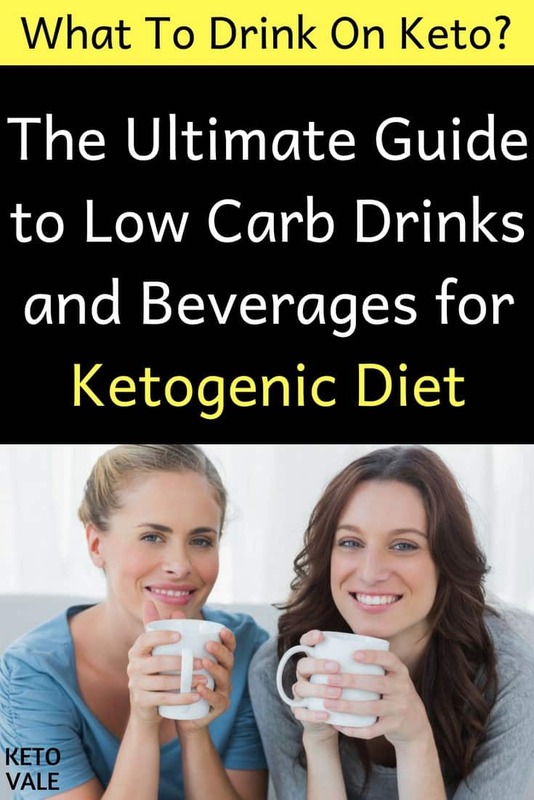 Tracking is necessary, and while some types of beverages are not keto-friendly at all (such as soda, or coffee with milk and sugar), you can make keto versions of all of them, and learn to enjoy more basic but healthier alternatives. Coffee is relatively easy to make keto-friendly – getting used to black coffee is ideal, but if you don’t manage to do that, you can try out different options, such as adding a teaspoon of heavy cream or unsweetened almond milk, and using a keto-friendly sugar substitute. While bottled iced tea with added sugar is definitely a no-no, you can always opt to have a hot cup of flavoured tea, or make your own ice tea. If you’re used to a heavy soda consumption, you’ll need to re-establish the connection with healthier beverages, such as tea, sparkling water, or even plain water (with or without lemon juice). And lastly, keep in mind that if you’re sipping all day long on acidic drinks, which tea, coffee, water with lemon juice and diet soda all are, it will have an effect on the pH in your mouth, and, as a result, on dental health – enamel dissolves in an environment of a pH that’s lower than 5.5. For the sake of your teeth, it’s best to have long(-ish) periods of time when you’re not consuming anything but water. 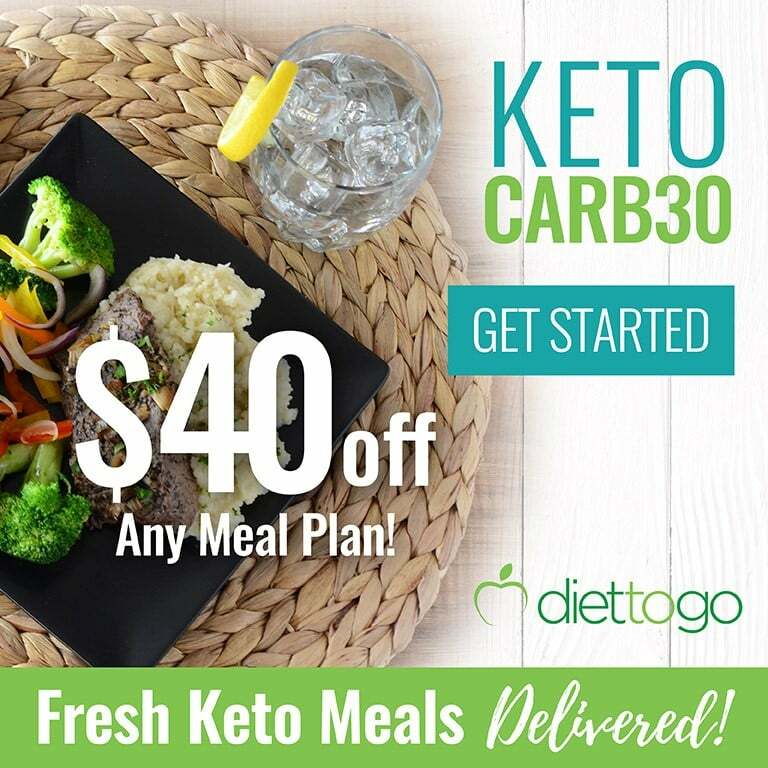 If you’d like more information about the ketogenic lifestyle, don’t forget to check our Keto Diet Guide for Beginners and Keto-friendly Food List! What are your favourite keto versions of traditional beverages? Let us know in the comments below!